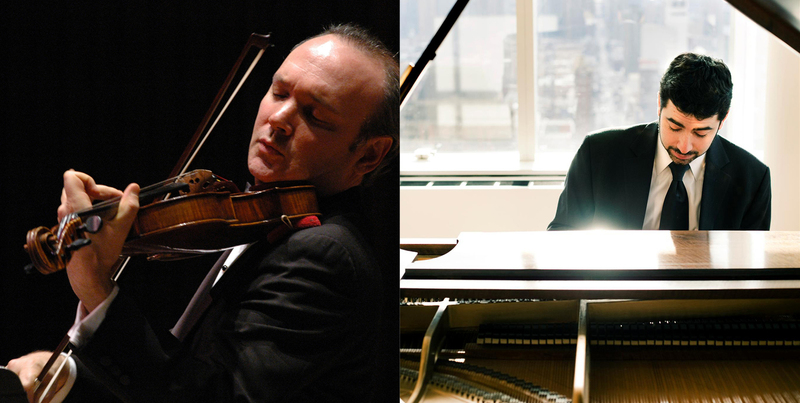 Preeminent violist Paul Neubauer and the outstanding young pianist Michael Brown join forces for the season’s final Carte Blanche Concert. The program brings together masterworks of the twentieth-century repertoire for viola and piano, from Dmitry Shostakovich’s powerful Viola Sonata—the Russian master’s final composition, completed weeks before his death—to the stunning Romance of the English composer Benjamin Dale. The program concludes with a sampling of the delectable salon music of Georges Boulanger.